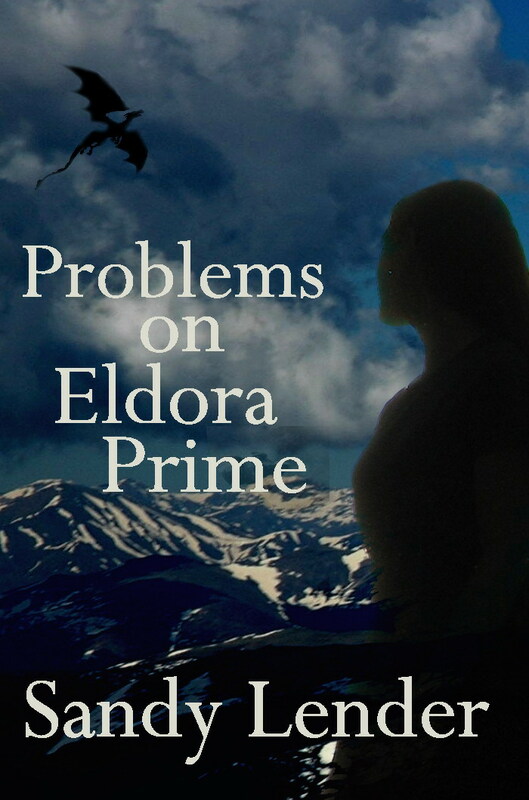 When 17-year-old pilot Khiry Okerson crashes on Eldora Prime, alarms still ring in her ears. She might have solved one problem, but she courts more danger than she realizes when she liberates some unexpected hostages on a foreign planet. Will the dragons she releases become her allies? It’s more likely they’ll join the inhabitants of this unforgiving world to hunt terraformers and the Instigator’s dwindling crew. Khiry must find a way off this rock and into the United Society for Peace and Strength’s good graces. She’s got a capable marksman on her team in the handsome and renown Kor, but Khiry still wonders how her people can escape with a captain’s treason on her hands and a political leader’s sister in her care—care she can’t guarantee. Readers will recognize Sandy Lender as the Choices series author and a leader of world-building, characterization, and revision workshops. Her degree in English and career in magazine publishing augment her book publishing experience for a variety of presentations, including troll extermination on spaceships. Sandy is also a sea turtle conservationist and obsessive music fan.